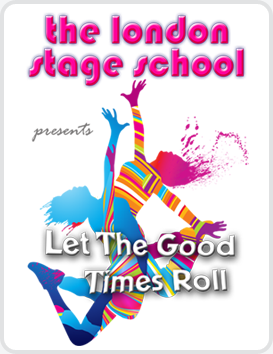 ﻿ the london stage school - fun classes for all ages in dance, singing and drama. 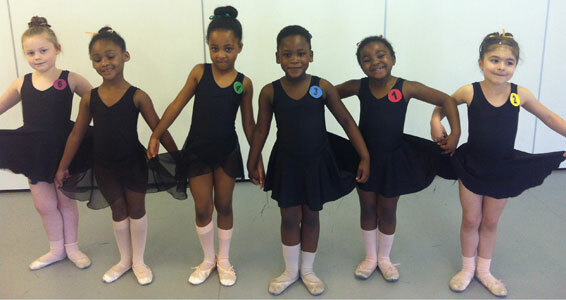 Welcome to the london stage school, fun classes for all ages, located in South East London. The london stage school is an exciting part-time theatre school offering pupils training in all aspects of musical theatre, modern jazz, and IDTA (International Dance Teachers Association) examinations. 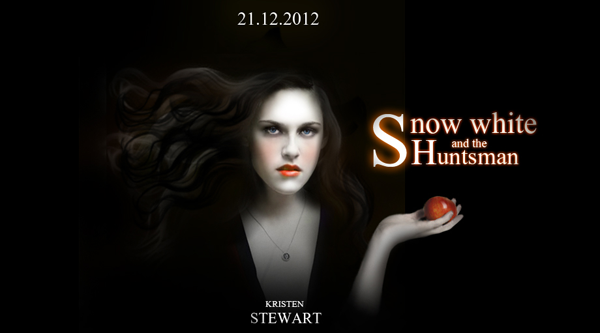 Well Done - Ruby Daly who appeared in the 2012 film 'Snow White and the Huntsman', directed by Rupert Sanders. Congratulations - Oonagh Cox who played Hortensia in Matilda The Musical at the Cambridge Theatre. Oonagh is in the red team. Good Work - Kea Ashby who appeared in the leopard Schweppes advert screened in the UK. 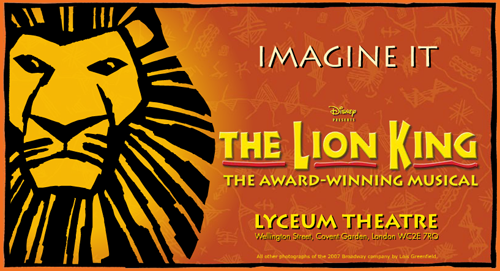 Brilliant Job - Tegan Bannister for her run of performances playing 'Young Nala" in Disney's Lion King in the West End. We have received the results for the examination session held last year on Friday 16th December. Another really great set of exam results including Intermediate Ballet which is a high level performance examination lasting an hour and a half, everybody should be very pleased with their achievement, well done to you all. You can view the results on the examination results page or if you are a member they will appear in your personal member's section. We hope you all had an enjoyable and relaxing summer break, we look forward to welcoming you back to the school this week. The results arrived for the examination session held on the 17th July during the summer. These are superb results and you should all be very proud of your achievements, your hard work is reflected in the marks you have received, well done. The Rosette examinations are an introductory exam so do not have a mark, students will receive a Pass or Fail. We hope you are all enjoying the sunny weather over the last couple of days. The results have arrived for the examination session held on the 24th April. Well done to all students, very good results after lots of practising and a great performance on the day. The Rosette examinations are an introductory exam so do not have a mark, students will receive a Pass or Fail. We hope you all enjoyed the Easter break and we look forward to welcoming you back to the school. The results have come in for the examination session held on the 20th March. Another really good set of marks, everyone should be really pleased with their achievement, well done. The Rosette examinations are an introductory exam so do not have a mark, students will receive a Pass or Fail. We have received the exam results for our last examination session which took place on Sunday 27th September 2015. Congratulations to all pupils, once again I am extremely pleased with the results and you should all feel very proud of all your hard work and achievement. The Rosette examinations are an introductory exam so do not have a mark, students will receive a Pass or Fail. We hope you are all enjoying a relaxing break during the summer holidays, we have received the exam results for the session on Sunday 26th July 2015. Well done to all pupils who took exams on that day, you should be very proud of your results you have received with the hard work you have put in during your classes. The Rosette examinations are an introductory exam so do not have a mark, students will receive a Pass or Fail. We know you have been very keen to receive the results for the last set of examinations, well they have finally arrived. Congratulations to everyone on such wonderful results. You have all worked extremely hard and your dedication is reflected in the marks, well done to you all. The Rosette examinations are an introductory exam so do not have a mark, students will receive a Pass or Fail. We hope you are all enjoying the Easter break, we have received the examination results from the session on Sunday 22nd March 2015. Well done to all the students for their achievements, I am very proud of each and every one of you, the hard work in class has shone through in the superb marks you have received. The Rosette examinations are an introductory exam so do not have a mark, students will receive a Pass or Fail. The whole group who took Pre-Juvenile Ballet examination received Highly Commended which is the highest mark you can receive in this exam, well done. We have now received the results for the examination session which took place on 19th October 2014, all students received excellent marks and should feel very proud of their achievements. There were some more advanced exams and a teaching examination on the day, these exams take many weeks of preparation and course work so well done to Kerrie for achieving 91 for Ballet Pre-Associate 2. You can view the results on the examination results page or if you are a member they will appear in your personal member's section. The tickets for our Live Show in November are now on sale. It would be great if you can support the students and the school by bringing as many family and friends as possible. The audience make the atmosphere at a show and it's a great opportunity for uncles, aunts, cousins and friends to see your star perform. Tickets can be purchased directly from the Broadway Theatre (SE6 4RU), you can visit the Box Office in person, telephone 020 8690 0002 or online at the theatre's web site. We hope you are all enjoying the summer break, we have received the examination results from the session on Sunday 27th July 2014. The results are extremely good and once again shows the hard work the students have put in during the lesson and practising at home. The Rosette examinations do not have a mark, students will receive a Pass or Fail. You can view the results on the examination results page or if you are a member they will appear in your personal member's section. Well done to all students who took their exams yesterday, the freestyle costumes were great so well done to the parents as well. The examination results will be posted on the website as soon as we receive them and will also be available in the member's section. After what seems like ages we have finally received the Examination results for our session in June. Well done to all students who participated in this session, they are a great set of results. The Rosette examinations do not have a mark, students will receive a Pass or Fail. You can view the results on the examination results page or if you are a member they will appear in your personal member's section. 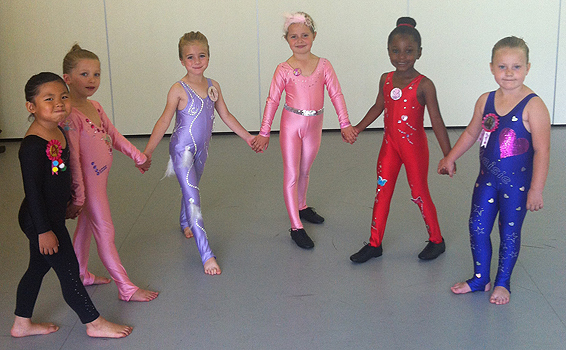 We have received the marks for the examinations taken on the 27th April 2014 at the Studios in Catford. The marks received for this session are very good and all students have worked extremely hard leading up to their examinations. Well done to you all you should feel very proud of your achievement. If you are a member they will appear in your personal member's section. The results have arrived for the examination session which took place on the 9th March and everybody should be very proud with the amazing results they have achieved. All the students have worked very hard in the examination classes and this is reflected in their results, well done to you all. If you are a member they will appear in your personal member's section. Well today was our last lessons for 2013, the students have had an extremely good year with great examination results and a brilliant show, I am very proud of each and everyone of them. The school will re-open on the 5th January 2014 and we look forward to welcoming you back in the New Year. In the meantime if you are a member of the school you can log on to the member's section of the website to check your examination results, watch videos and download photos. I love the people, atmosphere and energy at the london stage school. Keeps me fit and feeling young. 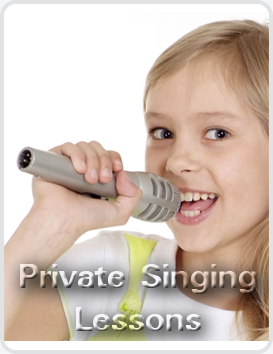 Private Singing Lessons Unleash the voice within!!! 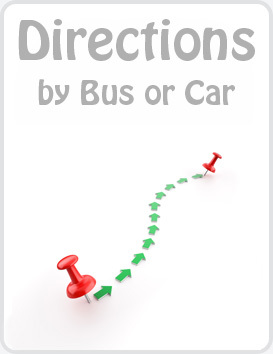 Administered by Bytesback, please advise of any errors found on this website via this hyperlink. 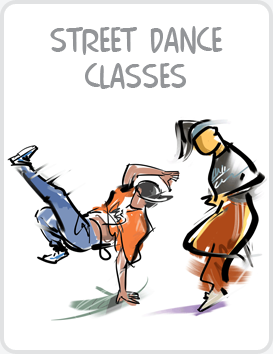 Keep track of the london stage school on all your favorite social networks. Copyright © 2017 - the london stage school - All rights reserved. Conforms to W3C Standard XHTML & CSS.